A ruthless Manchester City humiliated Sarri’s Chelsea at Etihad Stadium as the Blues dropped to sixth in the points table. It would have been worse. Twenty Five minutes into the crucial fixture, visitors Chelsea were already down 4-0. Manchester City had scored four goals against a side who had been touted to test City’s mettle. This was a must-win fixture for both sides. A defeat for the hosts would have seen City lose the title-race. While a defeat for the visitors saw them drop to sixth in the points table, behind Manchester United, who moved to fourth, and Arsenal at fifth, albeit in terms of goal difference. Two more goals in the second-half by City ensured they humiliated Chelsea at Etihad Stadium. Chelsea had no answers, they did not score any goals and were completely brushed aside by a side looking to defend the title. 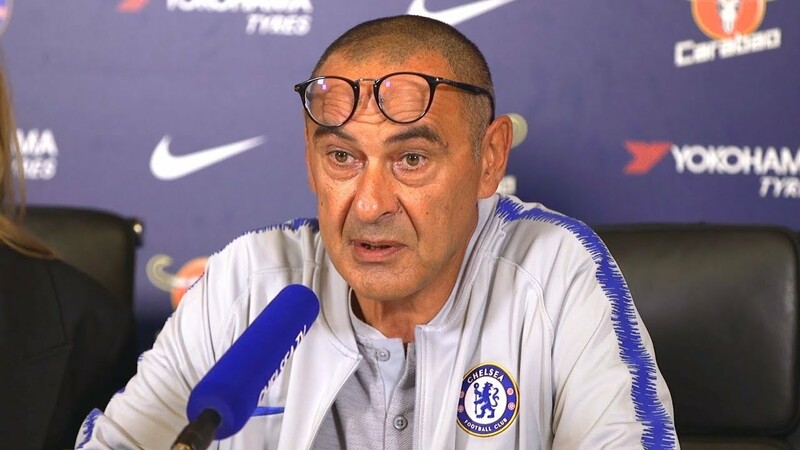 With this defeat, their biggest in the Premier League, Sarri’s future at the club has come under scrutiny. Will they fire him? or will the manager continue? It remains to be seen what Chelsea will decide. Things could not have gone worse for Chelsea. They were beaten by Bournemouth a few weeks ago and they have now been humiliated further by Manchester City, who looked to be aiming at the trophy. What there is on cards is uncertain at the moment. Manchester City ran rampant against Chelsea and they were left frazzled. 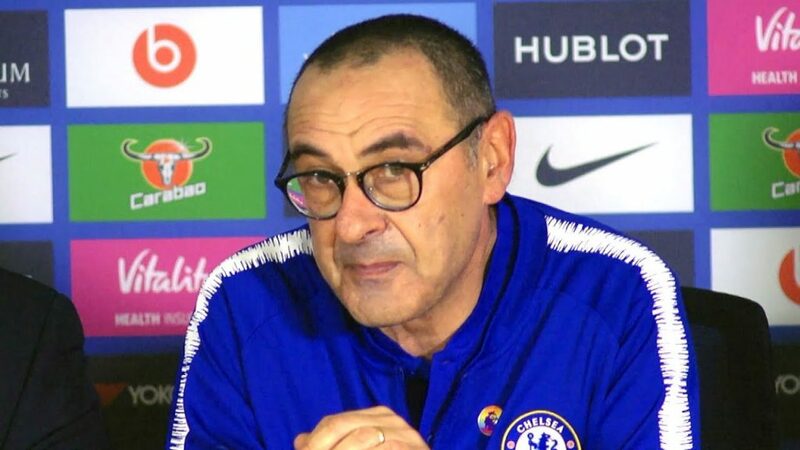 With another tie against Manchester City looming large, will Sarri be given a chance to take revenge or has the club had enough of him? Only time will tell.